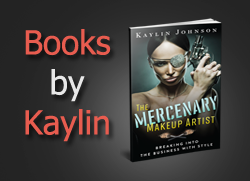 Makeup is packaged and sold as blushes, lipsticks, and eye products, but many of the formulas are surprisingly similar. Several products can pull double-duty, sometimes for unique effects. Beauty Without Cruelty (BWC), a 100% vegan line, was kind enough to send me some products that are excellent multitaskers. Read on to see how these products be re-purposed. 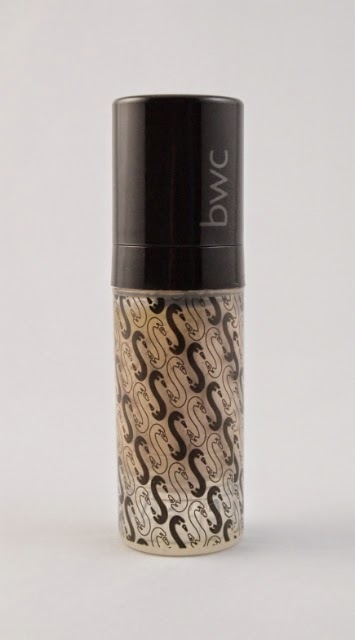 Many liquid and powder foundations can be used as eye shadow primers. 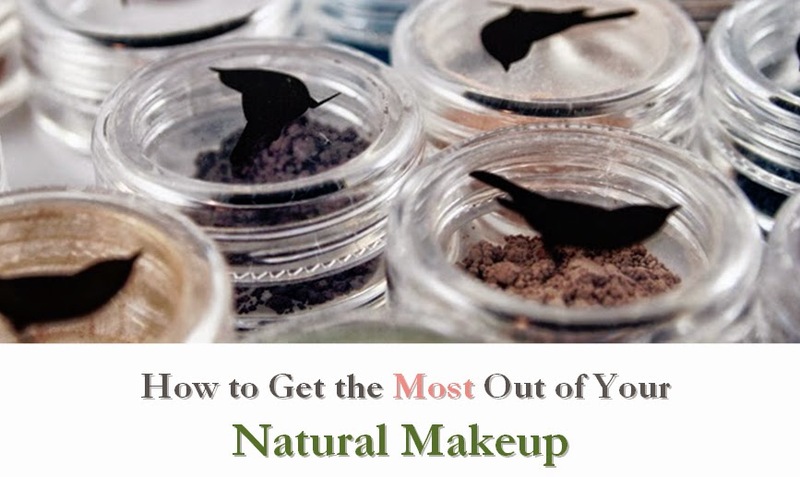 Generally, liquid formulas (such as Beauty Without Cruelty Ultimate Natural Liquid Make-up) can be used under any eye shadow type (powder, cream, etc.). However, a powder foundation tends to work best under powder eye shadows. 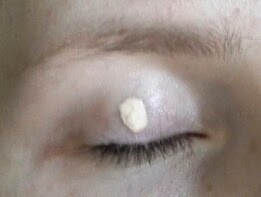 To apply, place a small dot of liquid foundation on your eyelid using a small concealer brush or a clean finger. Spread to cover the eyelid, being careful not to get the product in your eyelashes or eyes. Extend the application to wherever you plan to apply eye shadow. If using a powder foundation, apply over your eyelids with a fluffy eye shadow brush, covering the entire eyelid and extending to wherever you plan to apply eye shadow. area where you want the color. Eyeliner can be smudged out to create a look very similar to eye shadow. This is handy when you want a polished eye look but only have an eye pencil available. 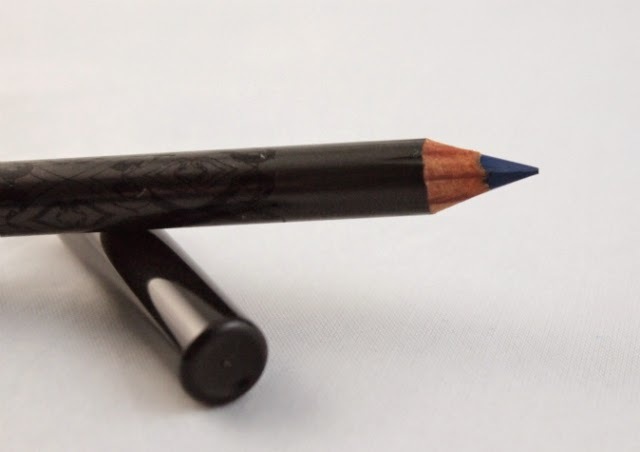 Use an eye pencil (such as Beauty Without Cruelty Natural Eye Pencil in Delft Blue) or a twist-up liner. Blend color so lines disappear. 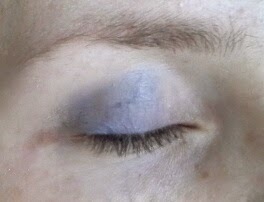 To apply, gently draw a few lines over your eyelid in the general area where you want the color to appear. 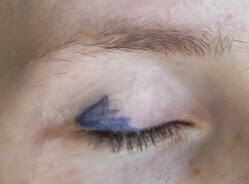 In this example, I drew the lines in a triangular shape on the outer corner of my eye, to add a bit of definition. The lines don't have to be exact. color for a bolder look. Next, use a clean finger or a smudge brush to blend out the color. Gently rub the lines away, spreading out the color to create an eye shadow look. After blending, the color may appear much lighter. 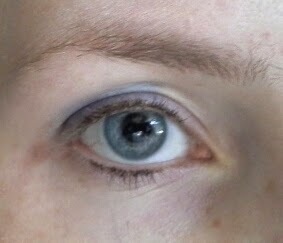 Add more liner and blend again until the desired color depth is achieved. Finish by lining the eye with the same pencil or a use different shade for contrast. Some powder liners can also be used as eye shadows. Apply as you would regular powder eye shadow. Results may vary with cream liners. This trick doesn't typically work with liquid liners. Many shades of lipstick can serve as cream blush. Choose a shade that is similar to your natural blush, such as a pink or peach. 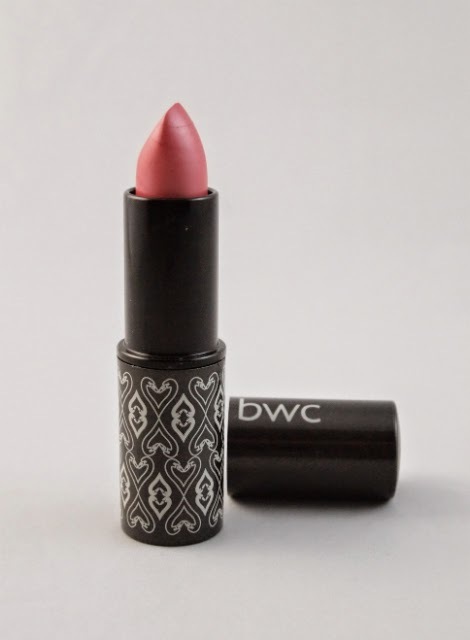 Pick a creamy formula (such as Beauty Without Cruelty Natural Infusion Lipstick in Tea Rose). Matte or light shimmer shades tend to work better than shiny glosses or very shimmery shades. Apply in a solid line, then blend outwards. To apply, swipe a line of lipstick across your cheek. As in the picture, draw from just below your iris (the apple of your cheek) in an upward stroke toward your hairline. Keep your line relatively short. Blend into your cheek with a clean finger. If the color is too sheer, apply more lipstick. 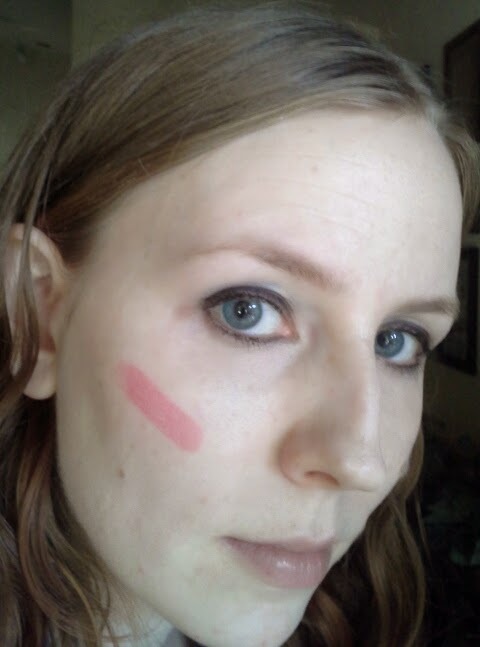 When touching up, dot on a bit of lipstick to avoid getting too much product. Finish with a coat of setting powder or powder blush to set the cream. Make sure to apply over creamy products such as liquid foundation, but below powdery products such as finishing powder. Top off your look by using the same lipstick on your lips, or use a different shade for more contrast. Thanks to Beauty Without Cruelty for providing the products for this post. Please click here to see my reviews of Beauty Without Cruelty products. Disclosure notice: This post contains affiliate links. Products mentioned in this post were sent to me free of charge by the manufacturer for review. No additional compensation was accepted and the opinions are my own. Please verify any claims with the manufacturer, especially if you have any allergies or concerns.